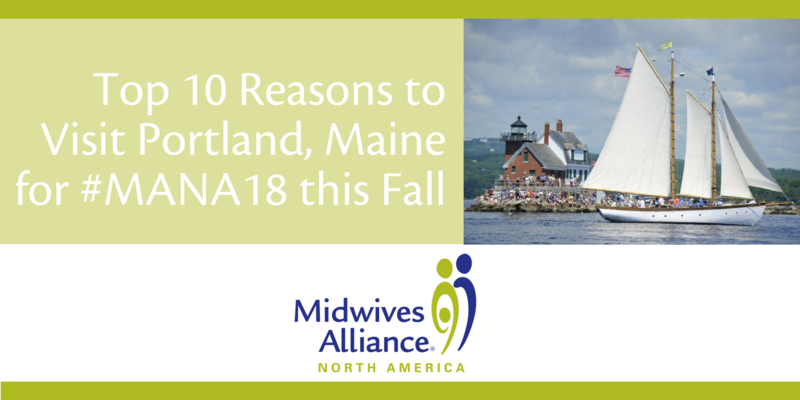 Portland, Maine is the home of MANA’s 36th Annual Midwives Conference! Mark your calendars now for Oct. 11 - 14, the height of the Fall Foliage Season, and come enjoy all that this coastal community has to offer for #MANA18! Secure Your Exhibit Table Today - Book Now! Exhibit tables at #MANACAM17 are assigned in the order that applications are received, and vendors have already started to complete our easy-to-use online form! 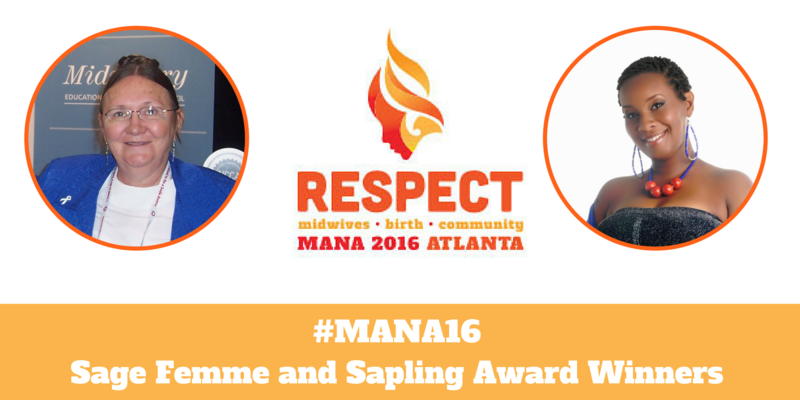 Showcase your brand to the hundreds of midwives, student midwives, doulas, and birth workers at #MANACAM17. Learn more on the website here. 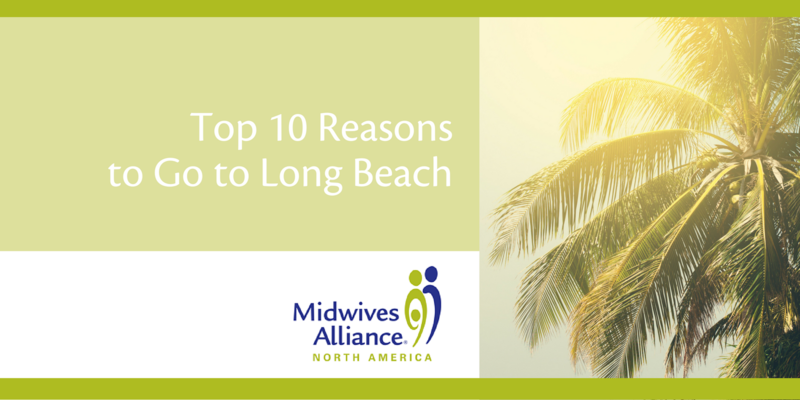 Long Beach is the home of this year’s MANA CAM 2017 Annual Midwives Conference (MANA’s 35th conference!). Mark your calendars now for Nov 2 - 5th and come enjoy all that this beachfront community has to offer. Call for Speaker Proposals Opening Soon! Start planning your talk for 2017 . . . the call for speaker proposals will be opening soon! Please consider sharing your expertise at the 2017 MANA conference, to be held in collaboration with the California Association of Midwives, November 2 - 5, 2017 in Long Beach, California.